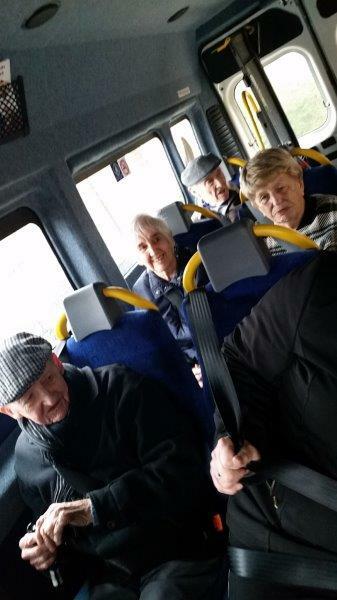 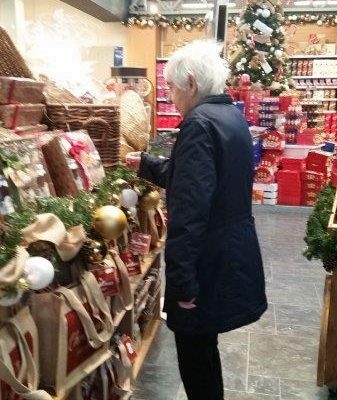 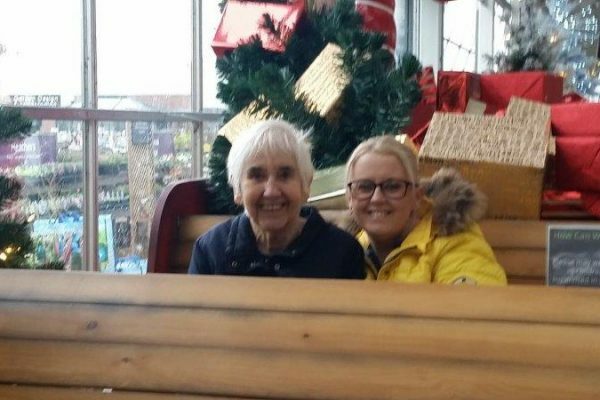 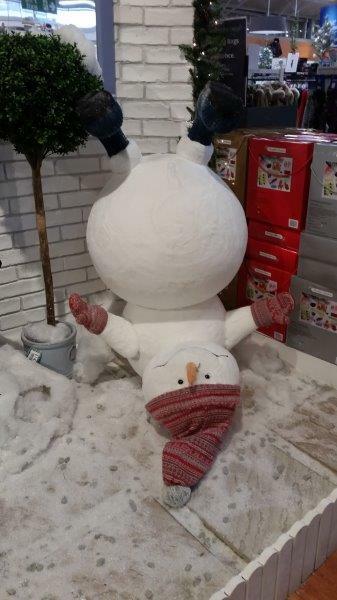 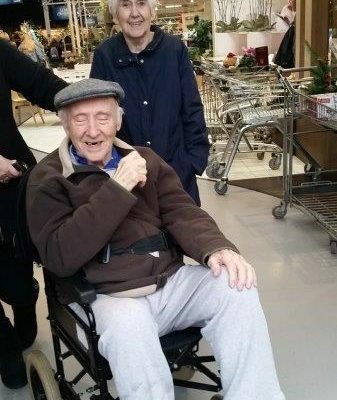 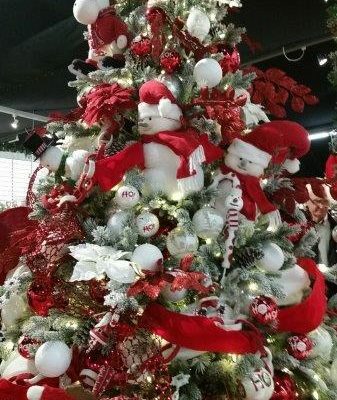 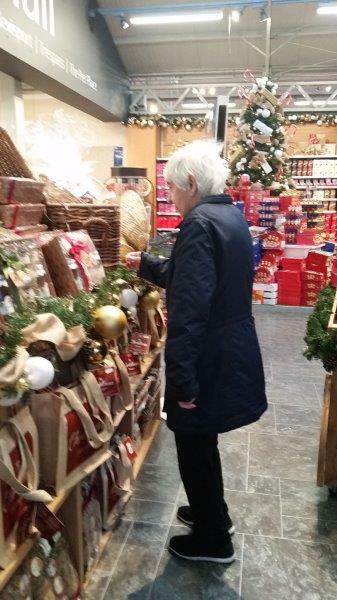 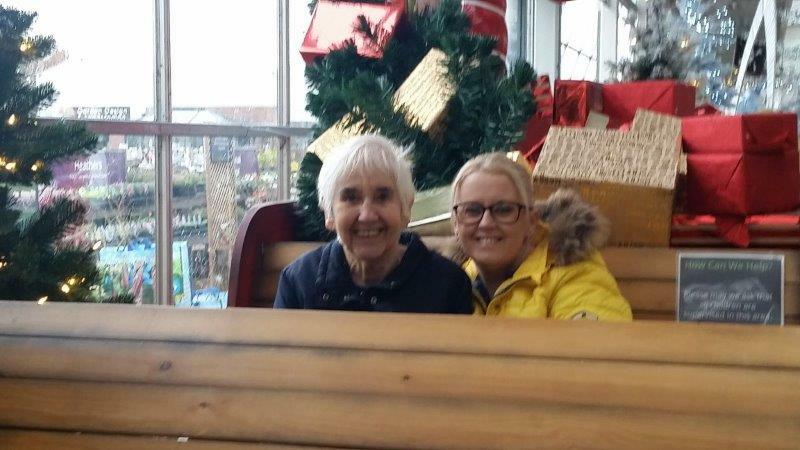 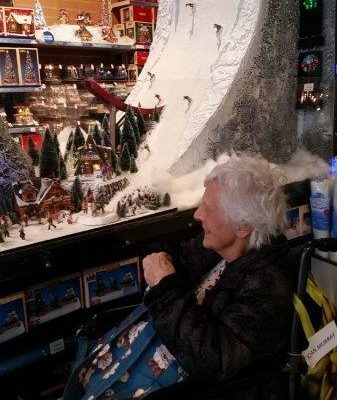 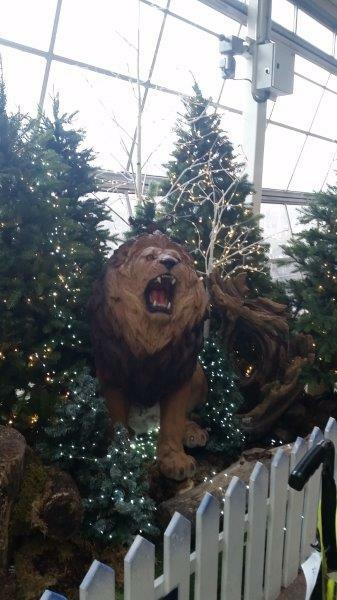 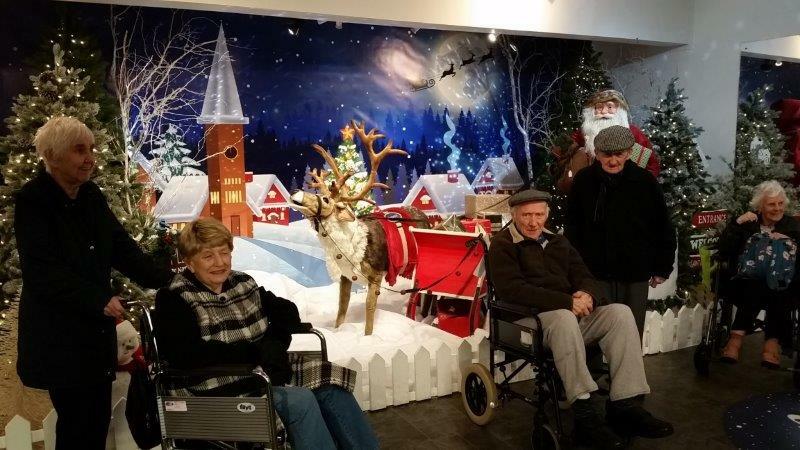 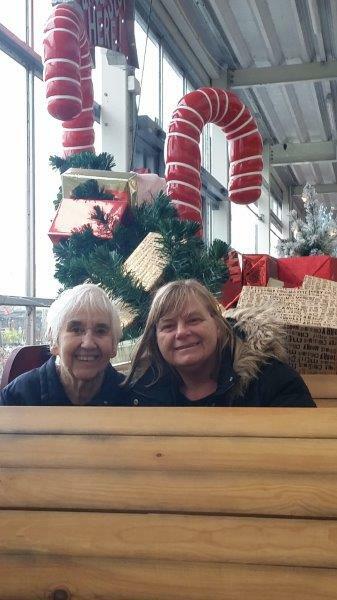 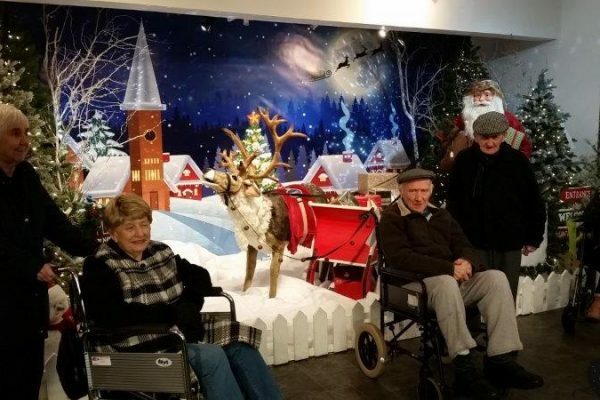 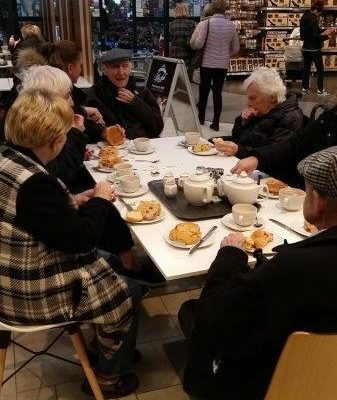 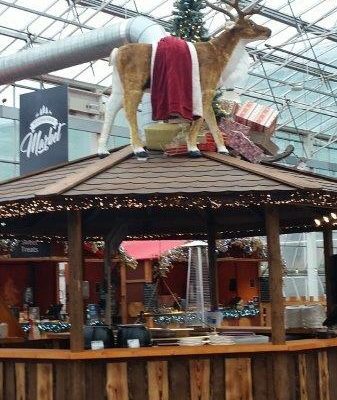 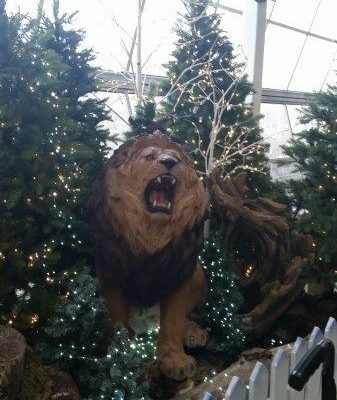 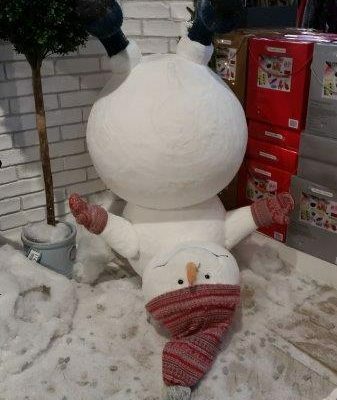 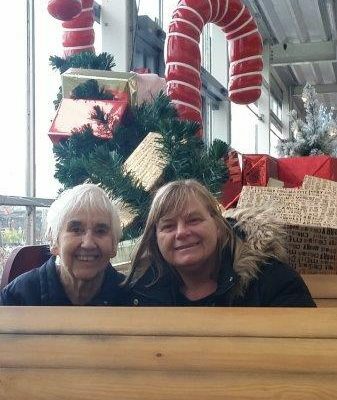 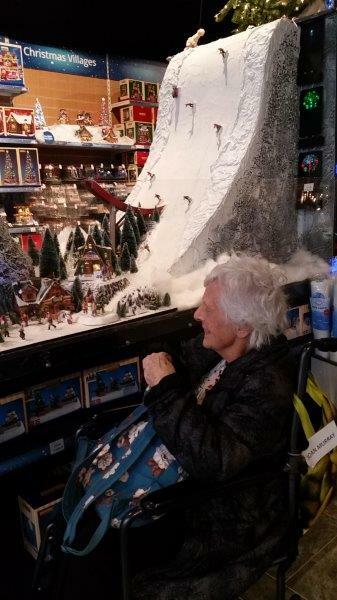 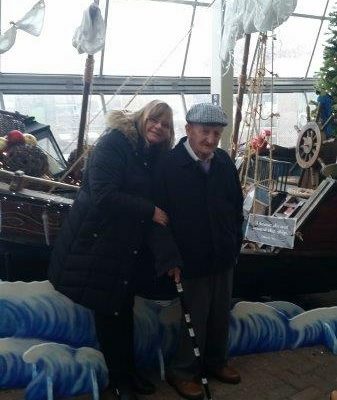 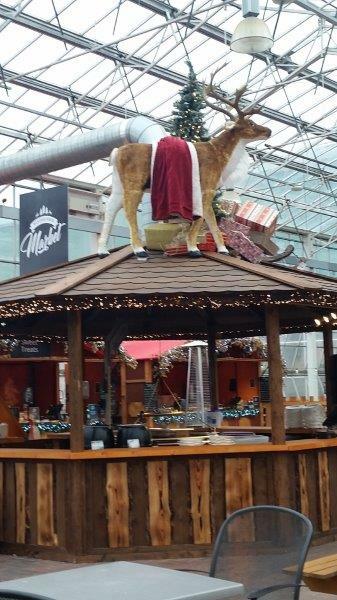 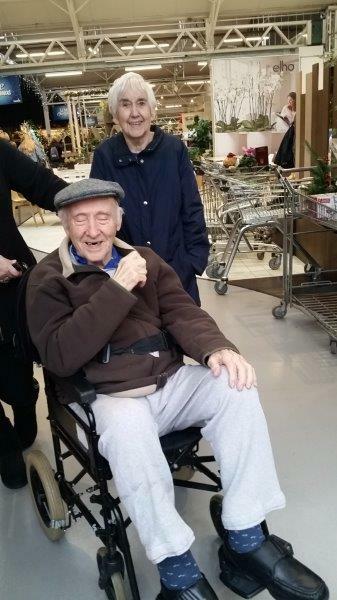 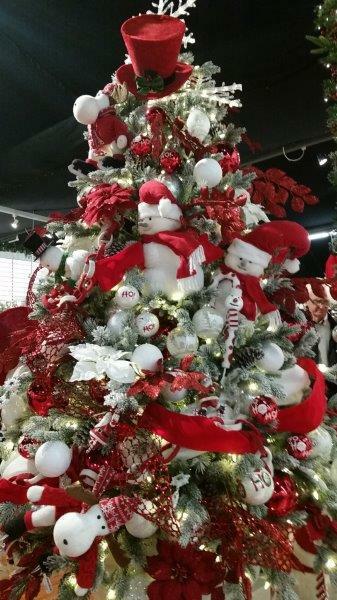 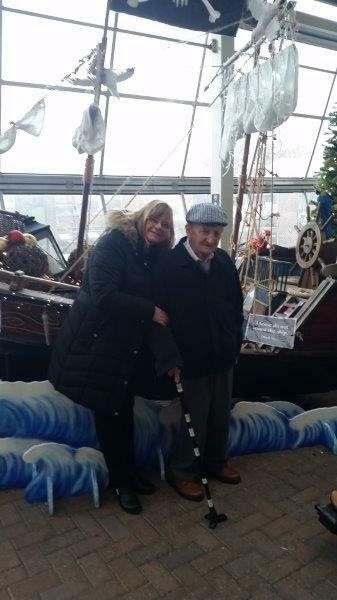 Our residents at Silverdale had a fantastic day out at Bents Garden Centre on their Oomph! 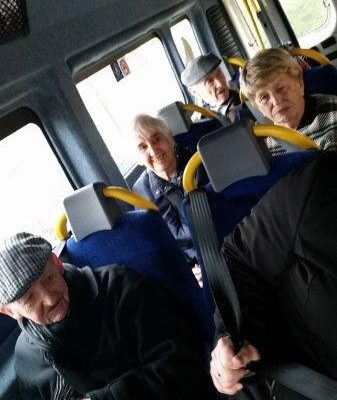 trip. 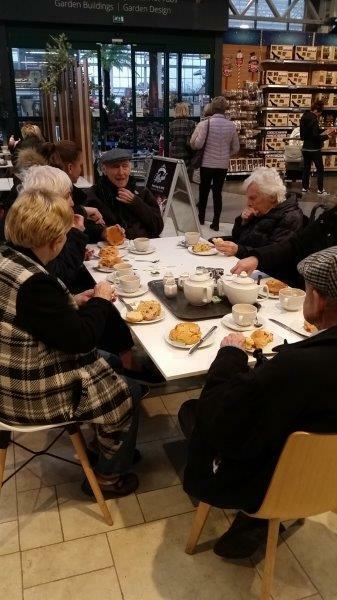 They loved how festive it all was and everybody talked about their favourite decorations whilst having their tea and scones.